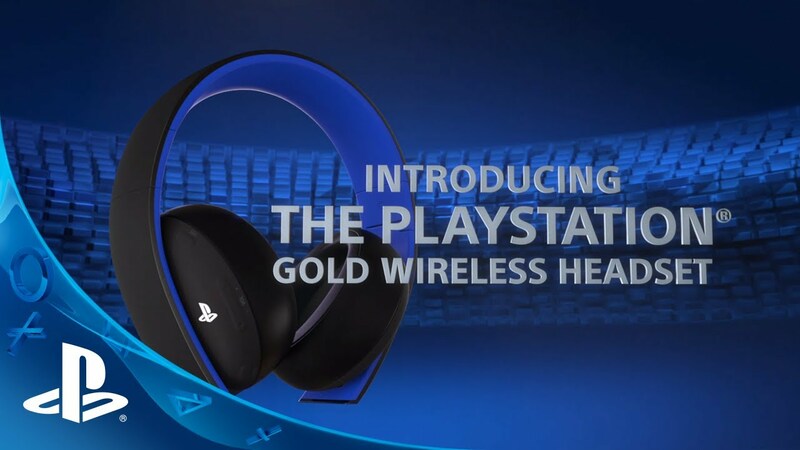 So here we have it the new ps headset. 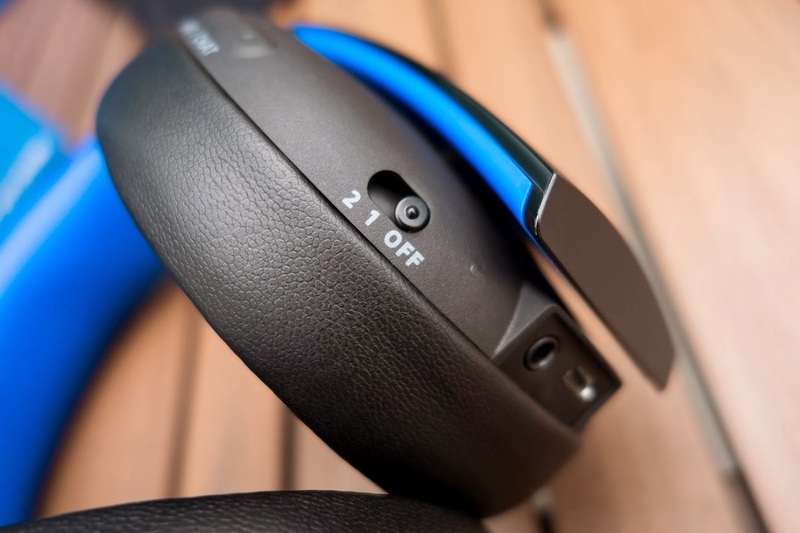 I use to own some Trittons and they actually played very well compared to these but I will say this and the reason I chose PS headset vs the trittons. It came down to conveniences. So the headset comes with of course… the headset a micro usb plug for charging a piece that connects into a usb port for connectivity ( sorry guys its not bluetooth) Also an aux cord for other epic randomness and a little pouch to stuff it all in… cept the headset I don’t think it fits inside there. All this for a low price of 99 dollars! 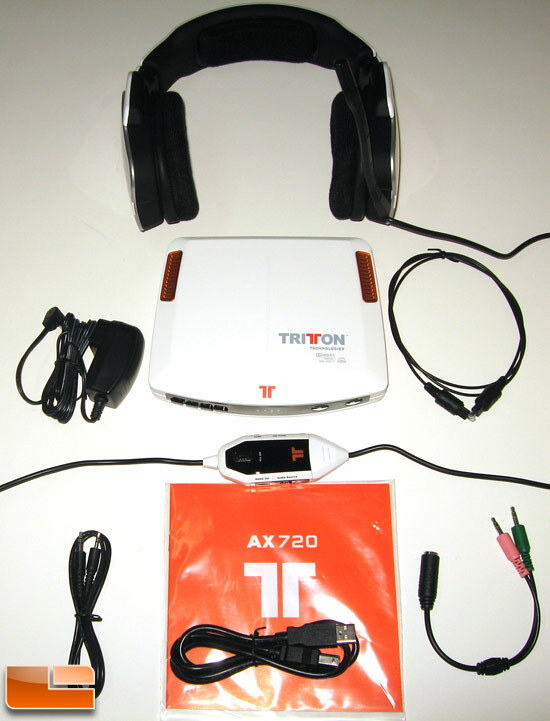 So as you see the randomness of Tritton there is a box and I am no tech guru to actually tell you the full functionality of the box but I am assume that most of the epic sounds are translated inside there and comes out into your ears =O yessss it makes sense. Overall it was a pain to get the wires together because I will explain a run through of how tritton set up works… You have the power cord going into the box and into an outlet. Then you have the box as the main meetup for the majority of wires. One of them will be the USB that goes into your playstation another will be the optic wire that goes in the back of the playstation this makes for a nice mess when both wires are somewhat short and did not compliment my desk set up. Now you have this 10 foot cord that goes from the modem looking box into a remote area for the headset to control volume and set up and then another 20 feet of cord right into the headset… I had alot of cord laying on my lap most game nights. Ok maybe I might be exaggerating on the cord length but it was ridiculous even while i sat infront of my 50 inch tv in the living room I still had bundled up cord. So my new PS headsets cured the clutter called Tritton in reality all I gotta worry about is the headphones on my head and a piece that plugs into the ps4/ps3/pc. It’s also wireless. Heres the catch though… battery life. The battery life is pretty decent but I’ve had times where I would have to swap over to the ps4 issued mic because my PS headset died in the middle of battlefield. It hasn’t happen much now that I am getting use to the whole charging it while I am not using it. 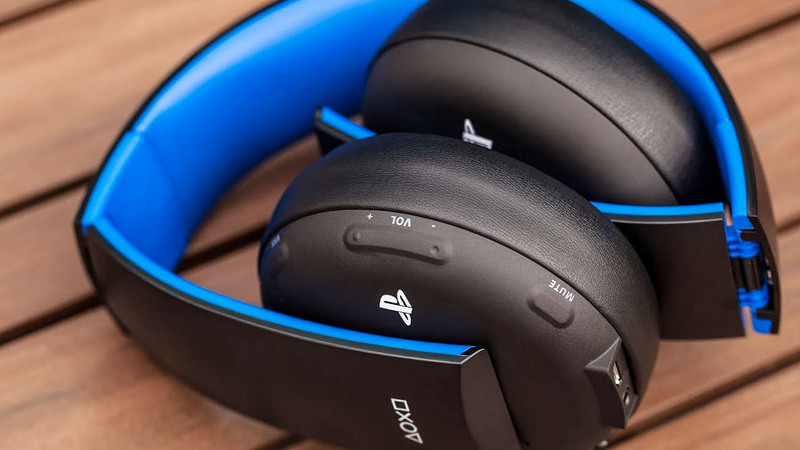 I also read that it has Virtual Surround Sound… some might be asking “Well how does it sound Syn?” It sounds virtual… It took me a bit because in all honesty with my trittons I noticed a bit of difference compared to the PS Headset. I recall listening to footsteps as they came through in COD and camping in a corner like a punk with a shotgun because I wanted to see if I could get the drop on people with just sound while having my trittons on. It really did sound like someone was coming from behind me towards the side of me and then moving towards the front of me and BOOM shot in the gut… I win. 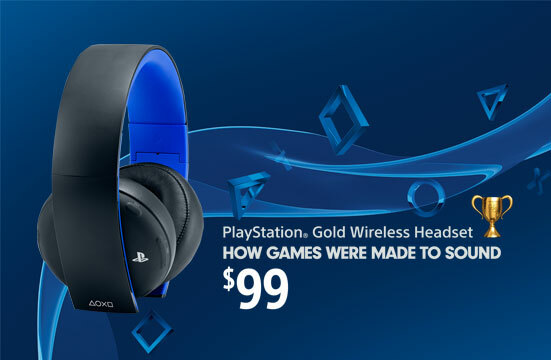 However with the PS headset it really didn’t sound convincing and felt like it wasn’t really there. I might have to do some more comparing or maybe it was a bad night for it as far as my internet issue is concern ( Yea brighthouse and their internet is becoming horrible… keep getting dropped on the internet…bad) So I will try to see if its just some issue but I felt more confident with my Trittons on the field. Notice that everything is basically on the headset, it takes some getting use to with button locality and all but its all there. I love it its not like the tritton where I had to hurry and grab the piece to mute myself if I wanted to talk naughty randomness to my fiance… >_> ( Oh do not act like you don’t mute the mic from your friends when you speak dirty ) All the buttons are right there by your ear and ready and easy to use. I also LOVE the fact that I can use an Aux wire to connect it to my PS Vita and My ipod to listen to music. What is crazy is you don’t even need to charge the headset from my experience to listen to your ipod. You don’t even have to turn it on and music sounds pretty good on this headset. So my end result for this headset 4 out of 5. I really love these headsets for the simple fact that it works. I love how they are simple to get going and easy to manage. No messy wires everywhere or an awkward box laying on the top of the desk. 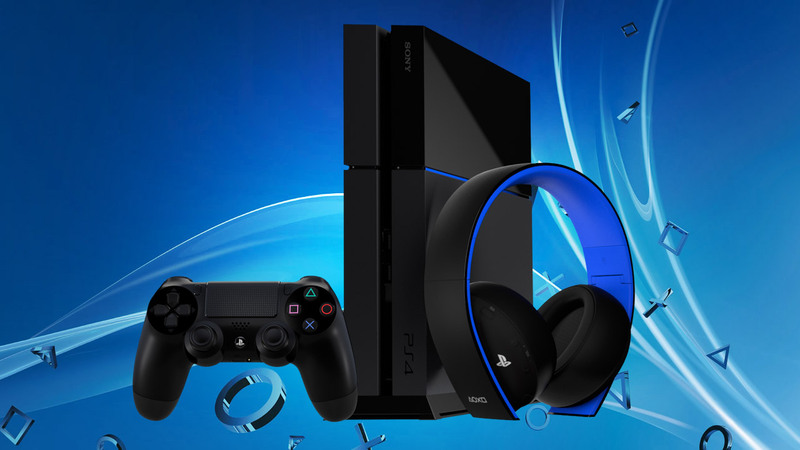 One piece into the PS4 and the headset. If you are really looking for a decent headset that plays well as far as sound and communication these really work. They also work with PCs on top of that too! Do they work with Xbox? That would be sacrilege but epic at the same time but for 99 dollars a pop. 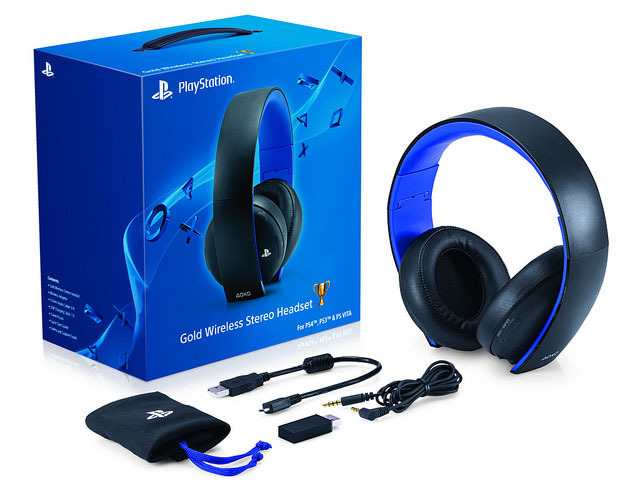 I recommend these headsets if you don’t have a gaming set. SO THIS JUST IN ON DESTINY!